As soon as the leaves starting falling off the trees, I can not help starting to think about comfort food and starting to planning for the Christmas festive period. We have a traditional in my family to have a drink and hor d'oeuvres before Christmas Eve dinner. My maternal Grandmother always made a hot artichoke dip. 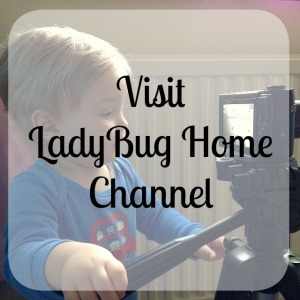 Not only is the my grandmother's recipe hard to stop eating but also is extremely easy to make. 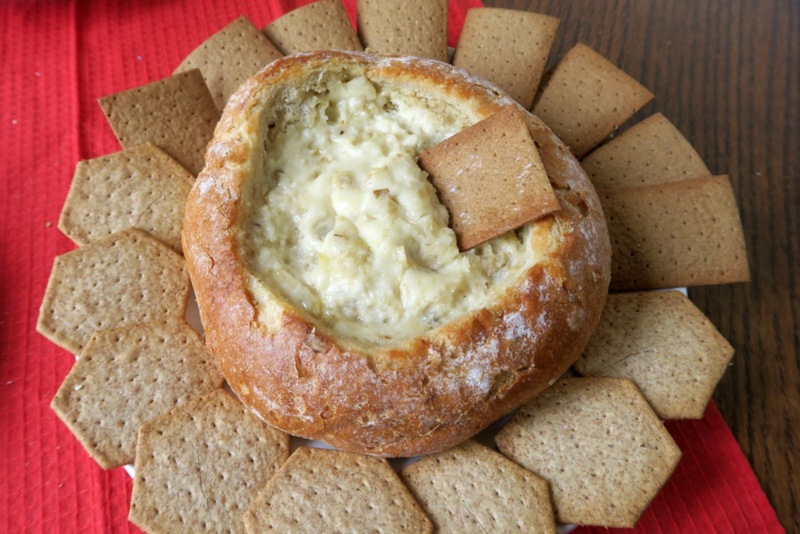 In preparation for this blog post, I decided to get inspiration from BBC Good Food to bake the artichoke dip in bread bowl. 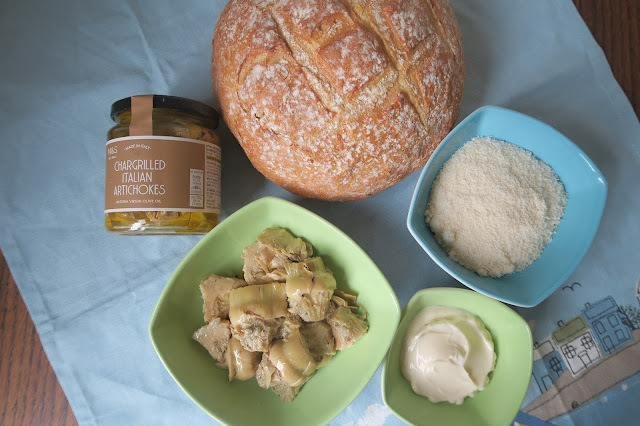 Put the artichoke mixture in the hollow-out bread bowl, wrap in foil and bake for 20 minutes. Stir the mixture and return back to oven for 45-50 minutes. You need a cracker or crispbread that is firm enough to handle the chucks of artichokes. 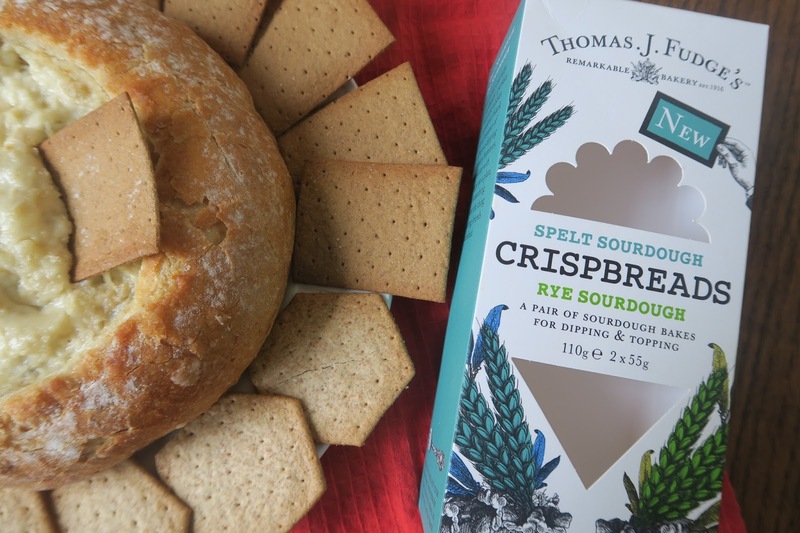 The Spelt Sourdough and Rye Sourdough Crispbreads from Thomas J. Fudge's is a perfect pairing with my Grandma's artichoke dip. These crispbreads are made with traditional grains and are perfect base for toppings. Thomas J. Fudge's suggests topping these crispbreads with festive turkey and honey mustard. We were also sent a couple boxes of cracker flavours to taste. 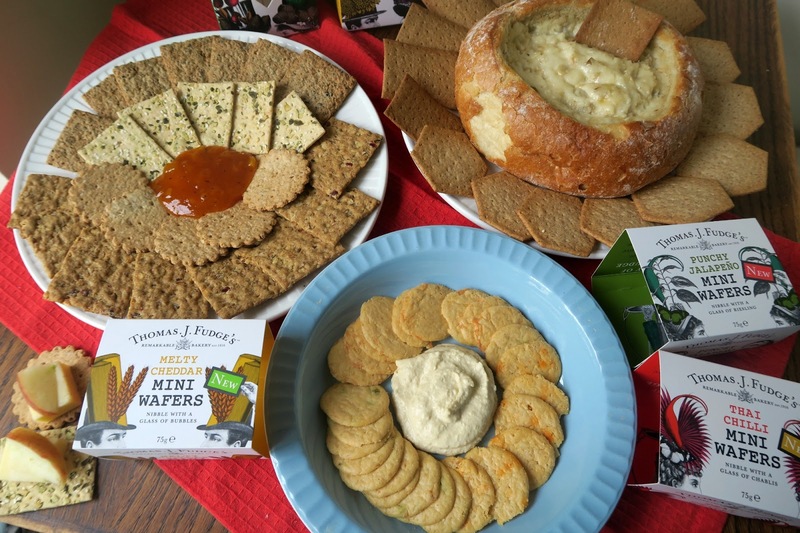 The Almond & Cranberry and Hazelnut & Apple crackers have a sweet taste. 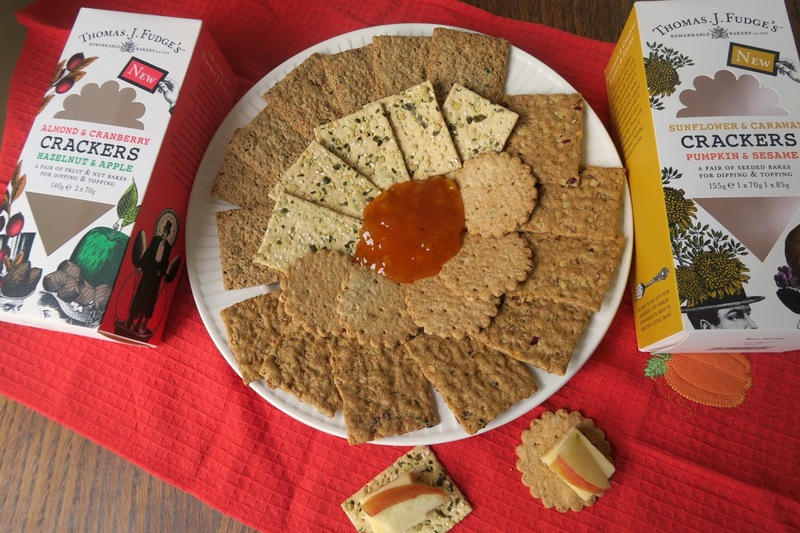 Tangy mature cheddar or creamy brie with fresh apples would be delicious on these crackers. My favourite crackers were the Sunflower & Caraway and Pumpkin & Sesame crackers. These crackers are very flavourful and I enjoyed eating them without any toppings but they could handle both sweet and savoury toppings. I tasted these crackers with some fruit chutney but Thomas J. Fudge also suggestions smooth avocado and bean dip. We were sent some wafer crackers in three different flavours. 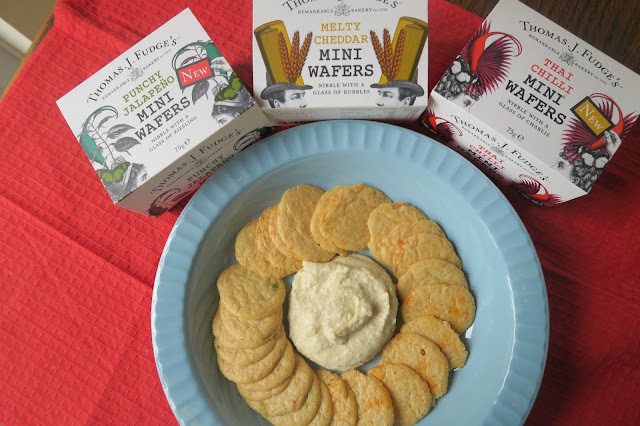 My children loved the Melty Cheddar Mini Wafers for dipping into hummus. The mini wafers are very flavourful and don't need toppings. Thomas J. Fudge's suggesting a glass of bubbles with these wafers. Thomas J. Fudge's was inspired by the cream, milk and cheese produced in Dorset to create this flavour of wafers. The other flavours of mini wafers are Thai Chilli Mini Wafers with suggestion of serving with Chablis and Punchy Jalapeño Mini Wafers that suggested served with Riesling. These wafers definitely were filled with flavour and perfect to nibble on before dinner or during a festive party. 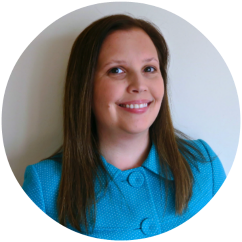 I hope you enjoyed hearing about my Grandma's artichoke heart dip and how Thomas J. Fudge's have some tasty products to serve at your festive parties this year. These items can be found at your local Waitrose. We also love the florentines from Thomas J. Fudge's. What is your favourite dip to serve to your guest during the Christmas season?